(autoinsidernews) - Last week, Scion announced the fourth and final limited production Scion for 2006, the xB Release Series 4.0 (xB R.S. 4.0). The vehicle will arrive in dealer showrooms in November with a retail price $1,930 over base xB pricing for automatic transmission models and $1,980 for models with a manual transmission. The xB has a starting price of $14,030. 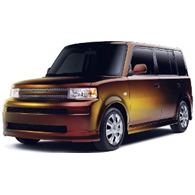 The 2006 xB Release Series 4.0 will come in Maziora Torched Penny exterior paint. Maziora is a line of polarized paints that changes color depending on the viewing angle or light reflection. 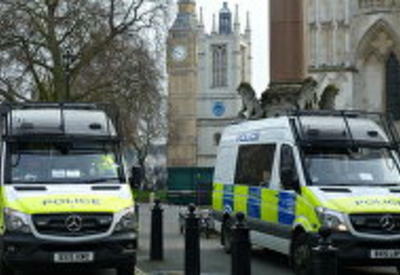 The xB R.S. 4.0 will feature color-keyed taillights, rear spoiler and Modellista speed grille; rear bumper protector; and Release Series wheel covers. Interior features include Release Series badged floor mats and multi-color under-dash light and cup holder kit. A color-keyed Razo shift knob is standard on manual transmission models, reports Trend. An individually numbered brushed stainless steel badge completes the uniqueness of this vehicle.